Car manufacturers have increasingly started focusing on launching self-driving and electronic cars to revive the decreasing automotive sales. While technology has rapidly grown in the past few decades, the world of automobiles continues to rely on old school methods, including conventional gas and gears system. In an attempt to change it, Audi is all set to contribute its share by launching a new car named the Q6. However, the buyers may not be able to purchase it until 2018 because the company has confirmed that it is still in its early development phase. 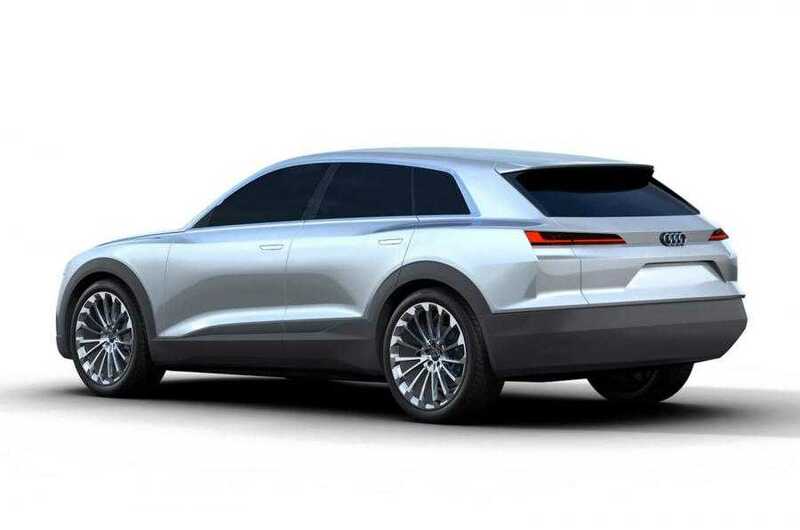 The Audi Q6 Concept is a possible Tesla Model X competitor as it shares a lot of features besides being a hybrid vehicle, similar to the one announced by the latter. The vehicle may be named as the Q6 e-tron before launch, because it is a semi-electric vehicle that will be powered by a rechargeable battery and will also run on hydrogen fuel. Creating a vehicle that runs on hydrogen is an impossible feat at the moment, but Audi opines that in the next three years, the scenario will change which will allow them to bring such innovative ideas to the consumer market without difficulty. The hybrid vehicle will feature a plug-in model for easy charging and may also sport a fuel tank so that the buyers don’t have to worry about running out of power in the middle of nowhere. 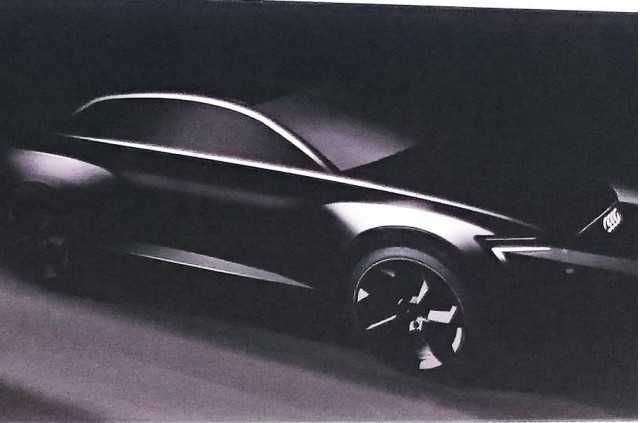 People believe that electric cars don’t deliver the expected top speed which Audi aims to debunk with a hunkered down body combined with short overhangs. The vehicle will be equipped with advanced aerodynamics features which will allow it to deliver the best top speed an electric car could deliver and be resource efficient at the same time. The luxury car manufacturer has clearly specified that the Q6 is going to be an electric crossover, which is much easier for buyers to adopt than going fully electric. The consumers are not ready for it yet, because of the lack of support for electric cars in most countries. A powertrain from R8 e-tron supercar powers the Q6, which is capable of delivering a non-stop ride up to 310 miles. A 92 kWh lithium ion battery powers the vehicle. More information about the upcoming Audi hybrid electric crossover car is expected to be revealed at the Frankfurt auto show. Meanwhile, you can take a look at the concept art images which got leaked much earlier.